Chronic kidney disease is described by the Mayo Clinic as the gradual loss of kidney function over a period of time. 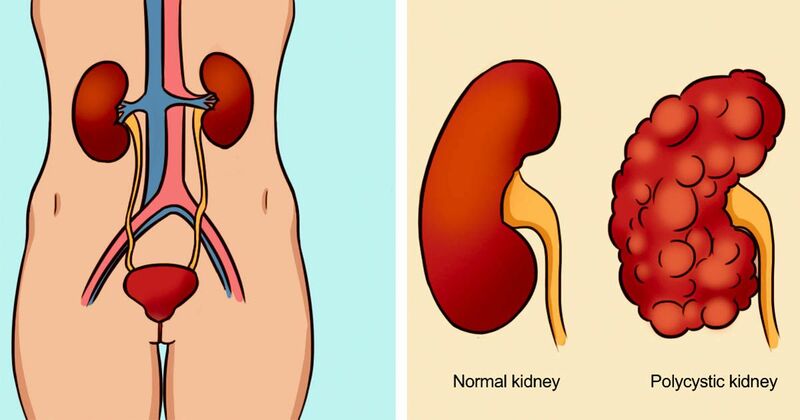 In fact, the loss of proper function may be so slow that people fail to realize their kidneys are not working properly until severe damage has already occurred. Kidneys are critical in the proper functioning of your body because they eliminate waste. The waste exits through urination, but when kidneys fail to work, that waste builds up in your body, which can lead to a number of health concerns. In some instance, people experience absolutely no symptoms. This means the only indication of a problem is when serious damage occurs. WebMD indicates that prevention is key through proper diet, regular exercise and management of existing conditions that impact your kidneys. The Mayo Clinic reports that by most accounts, chronic kidney disease has no cure, but it can be managed. If there is an underlying condition such as diabetes or high blood pressure, then those conditions should be controlled through proper diet, exercise and appropriate medication. However, once kidneys have been significantly damaged, the next step is usually dialysis and a kidney transplant. Dialysis. Dialysis actually filters and removes the waste from your body through machines since your kidneys can no longer do it. Kidney Transplant. A transplant replaces the diseased kidney with a healthy one, and you require ongoing medication to ensure that your body does not reject the transplant. If you suffer from any of the symptoms described here, speak to your doctor. Spread the knowledge — share with your friends.